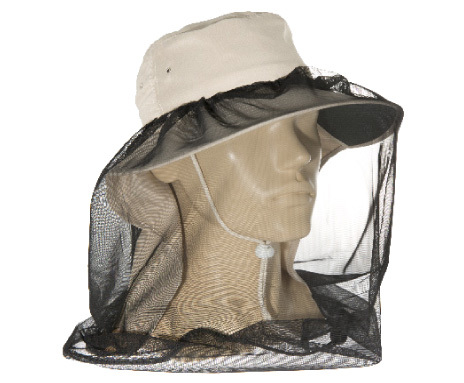 The Easy View Net can be worn over peak caps, broad brim hats and hard hats. 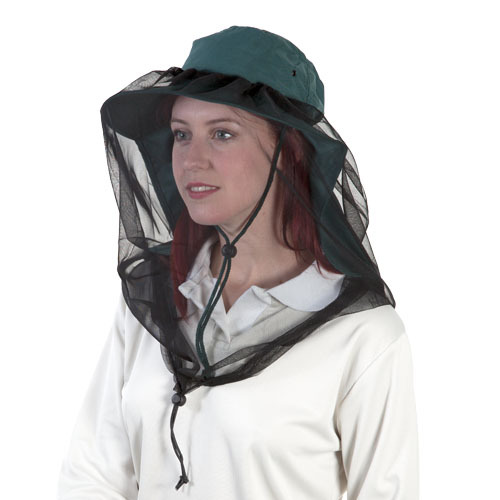 Perfect all year round, the Easy View Net provides protection from flies,mosquitoes and other insects. 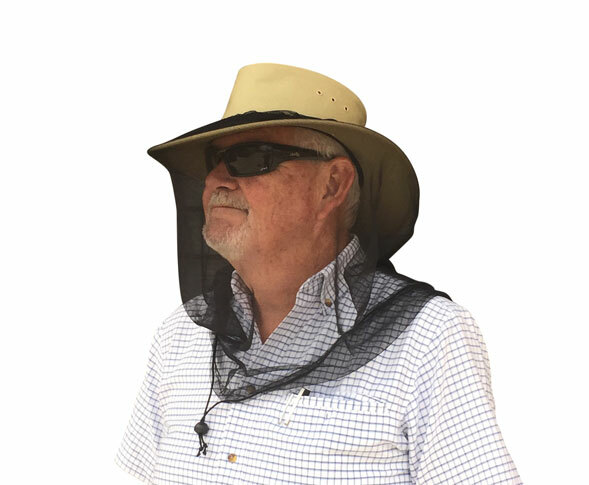 Can be worn over peak caps, broad brim hats, hard hats etc.